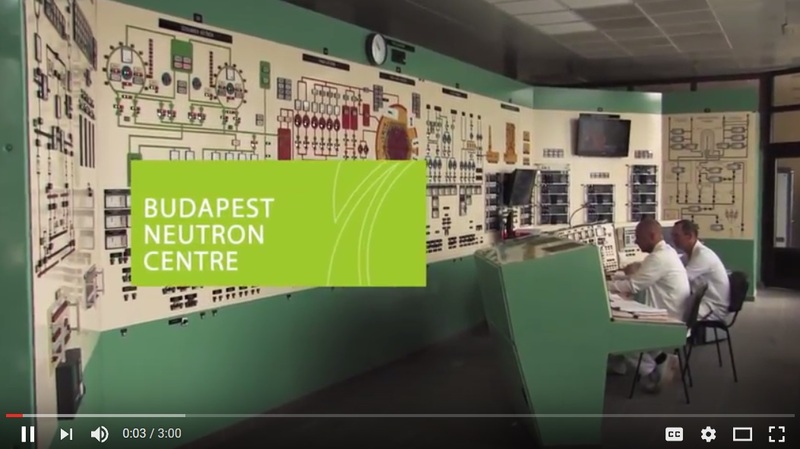 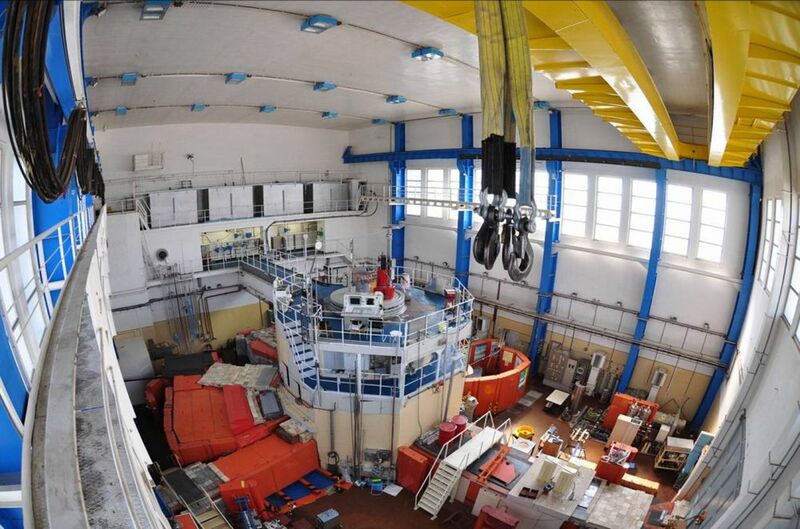 Sixty years ago, on 25 March, 1959, the Budapest Research Reactor (BRR) was commissioned in Csillebérc, in the Central Research Institute for Physics of the Hungarian Academy of Sciences. 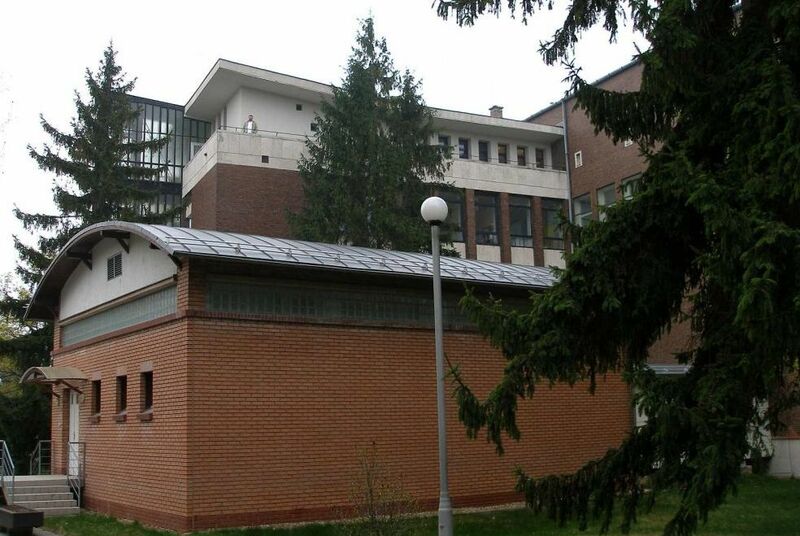 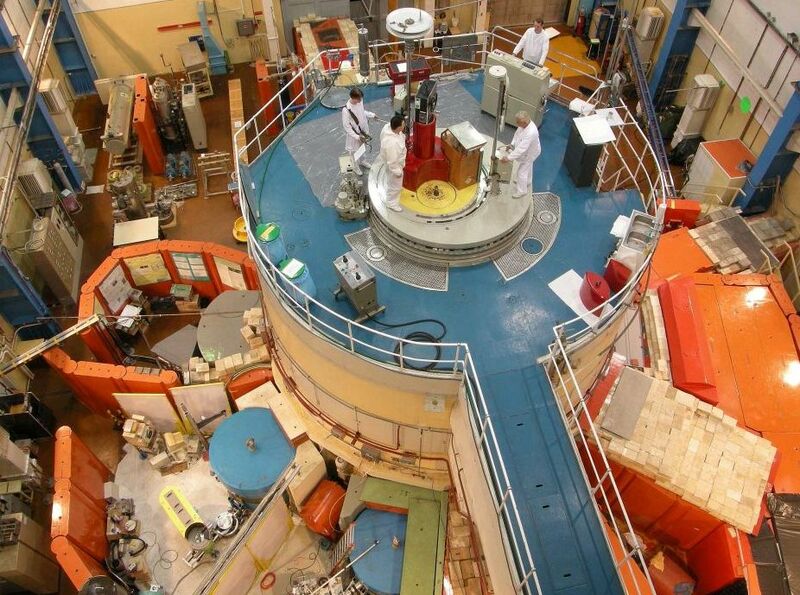 The reactor was Soviet-made, but over the past six decades it had undergone two major upgrades, by which, with little exaggeration, everything, but the building was replaced in it, and it became entirely domestic. 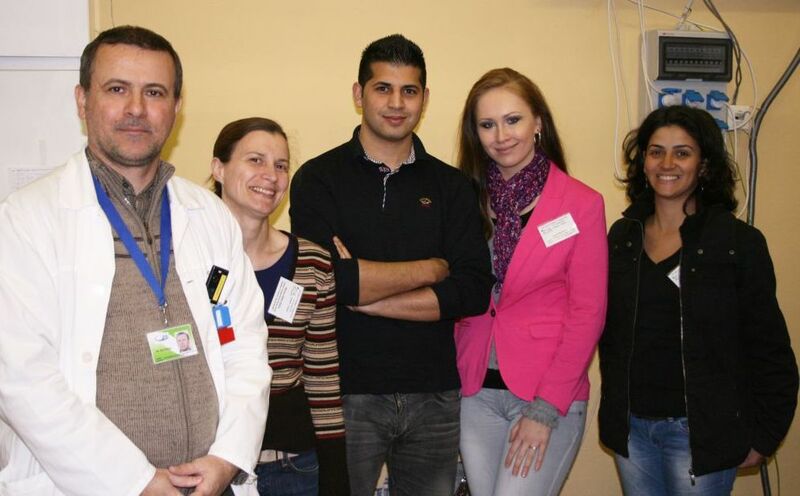 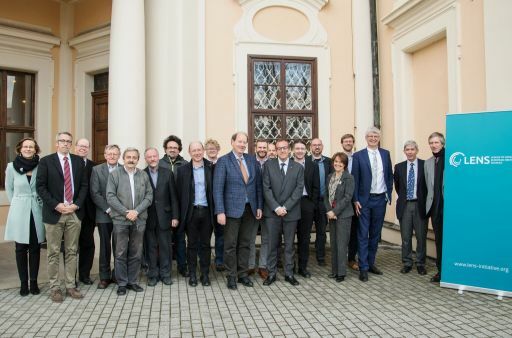 The members of LENS held their first General Assembly and the first Executive Board meeting on 26 March 2019 in Liblice, the Czech Republic. 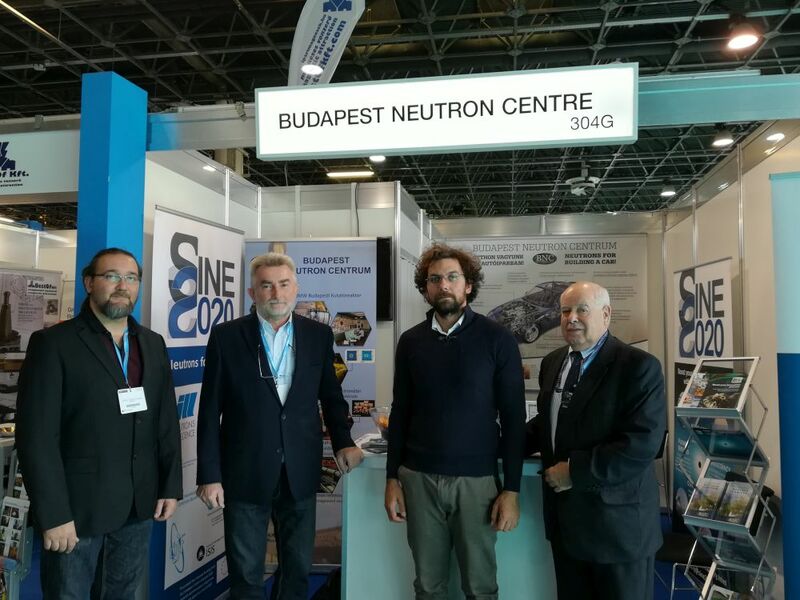 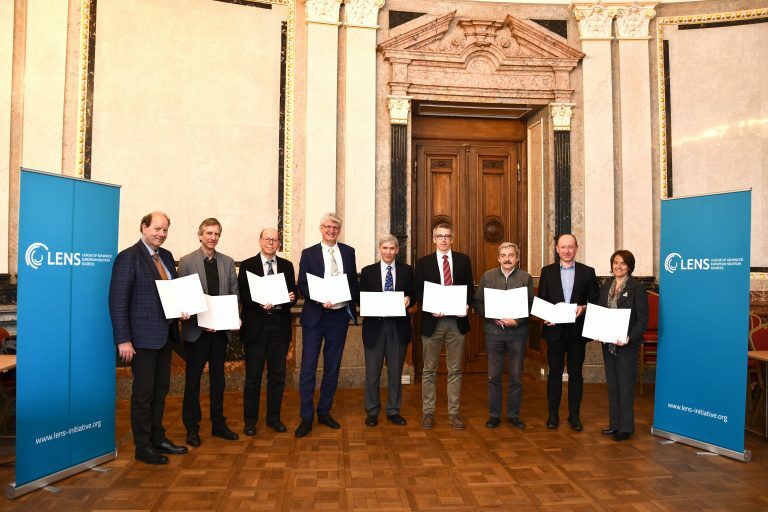 Members of the League of advanced European Neutron Sources (LENS), officially launched activities to promote collaboration on neutron usage, technology development, innovation, data, education, and strategies. 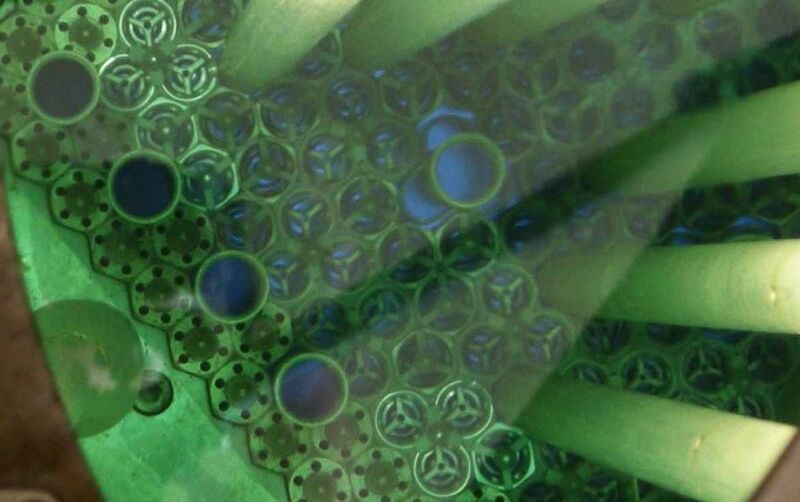 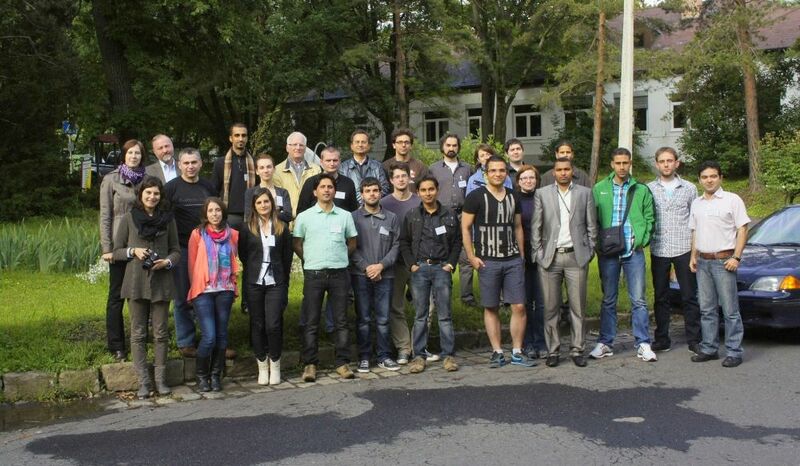 Read more about The CERIC call for proposals is now open! 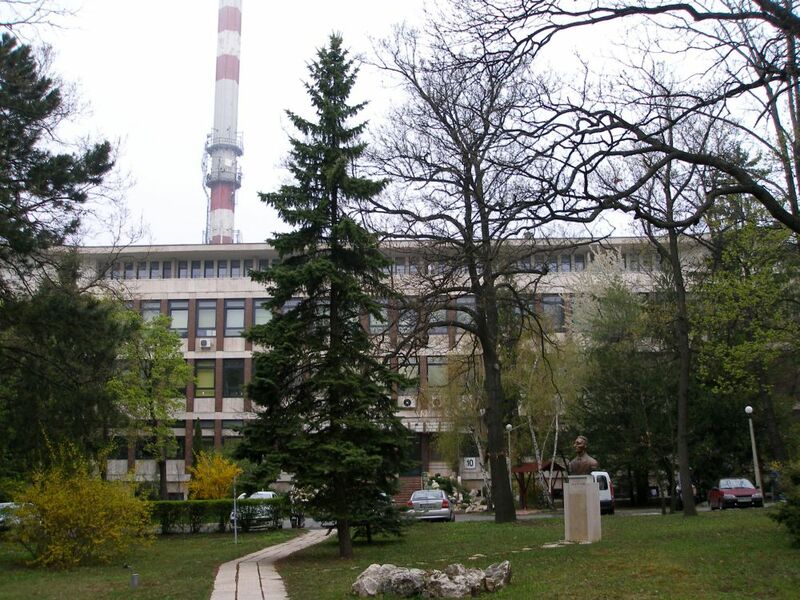 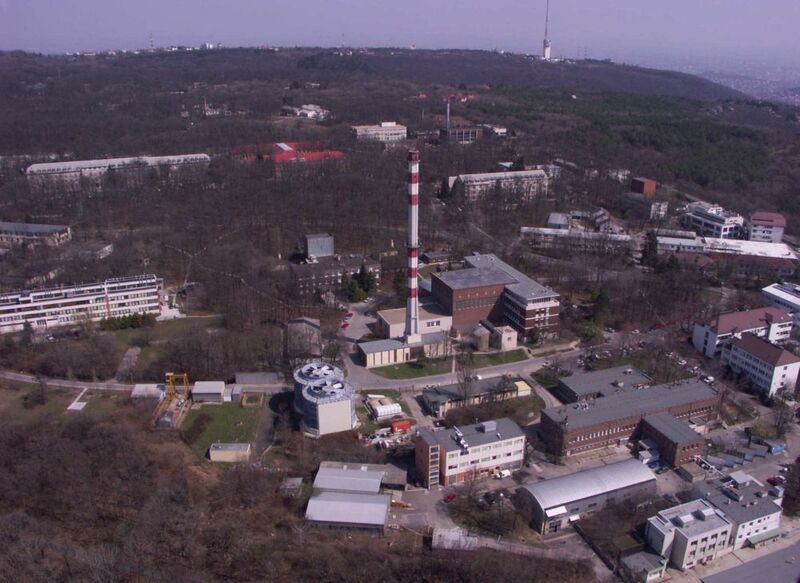 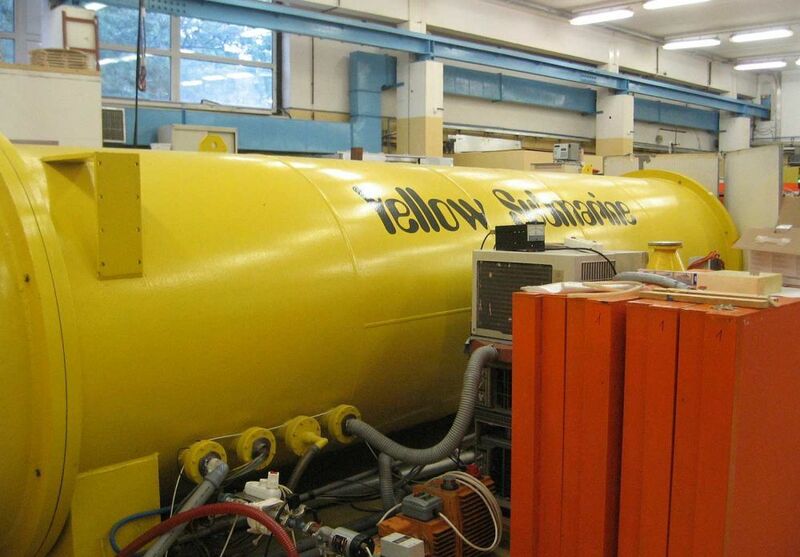 CETS2019 will be held between May 5 and 10 at the Budapest Neutron Centre in Hungary. 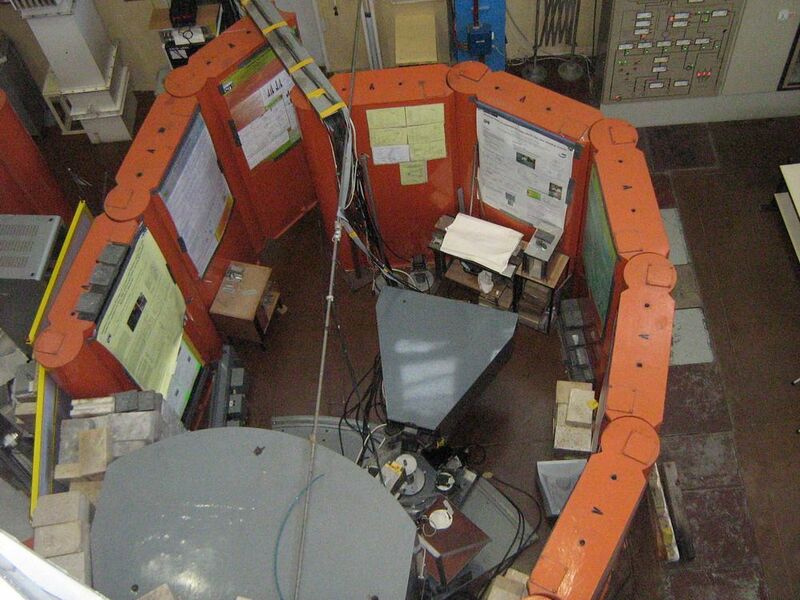 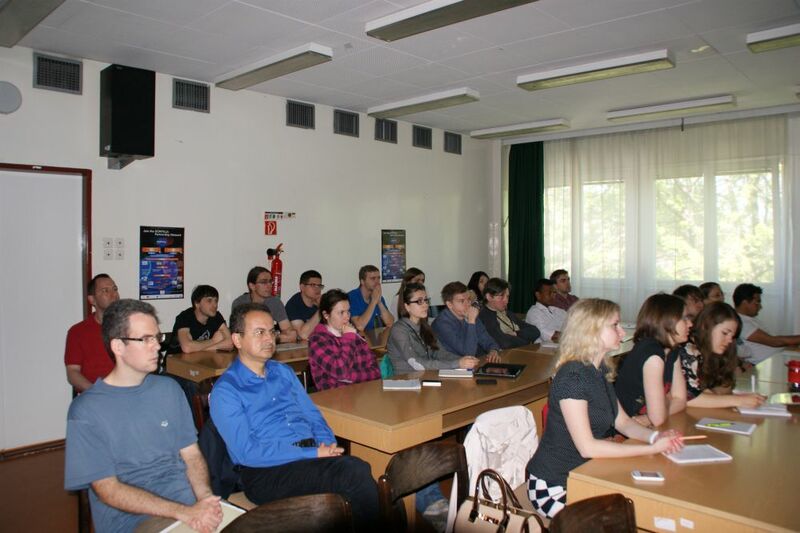 CETS gives insight into neutron methods and their application in studying the structure and dynamics of condensed matter. 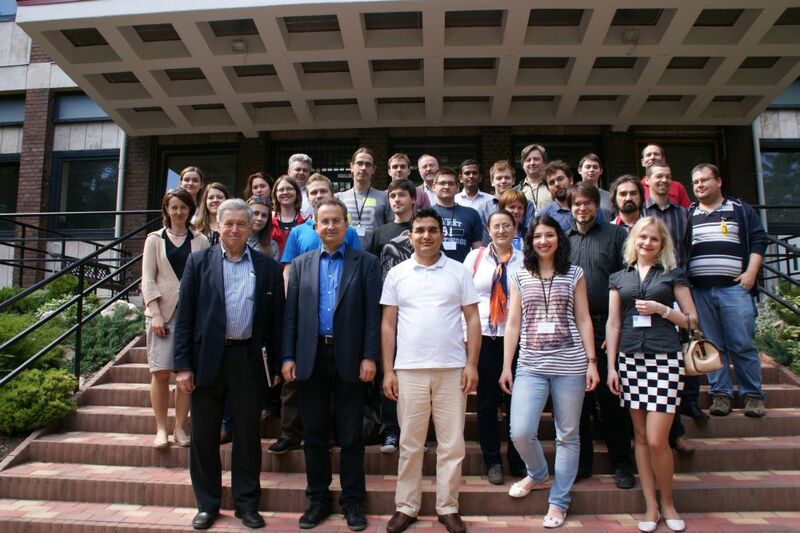 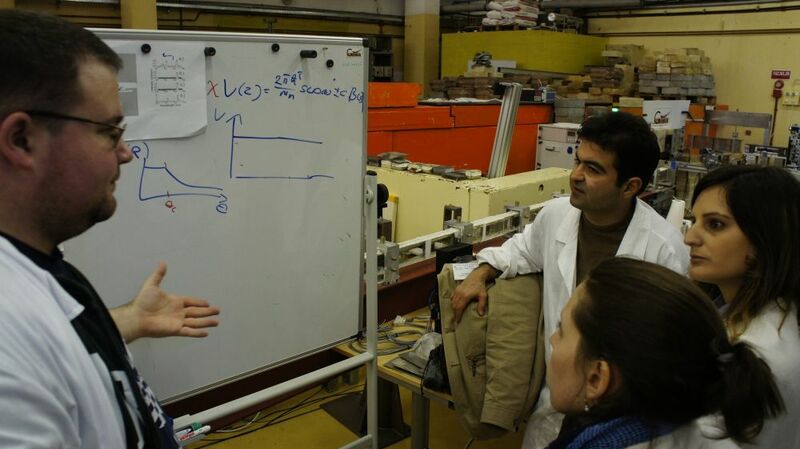 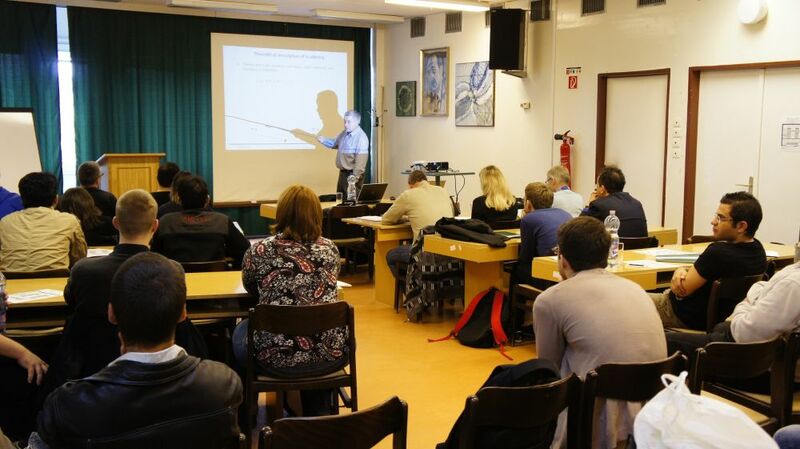 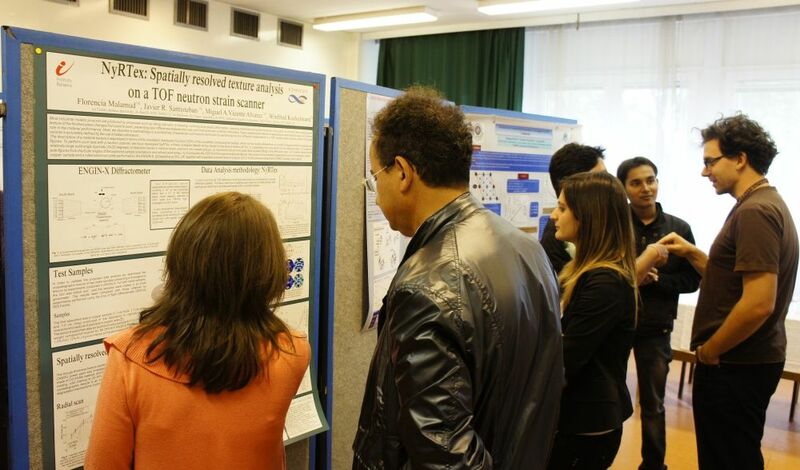 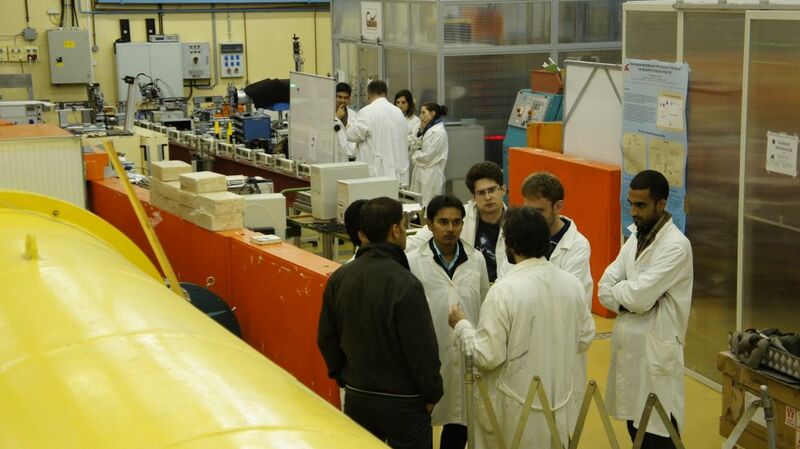 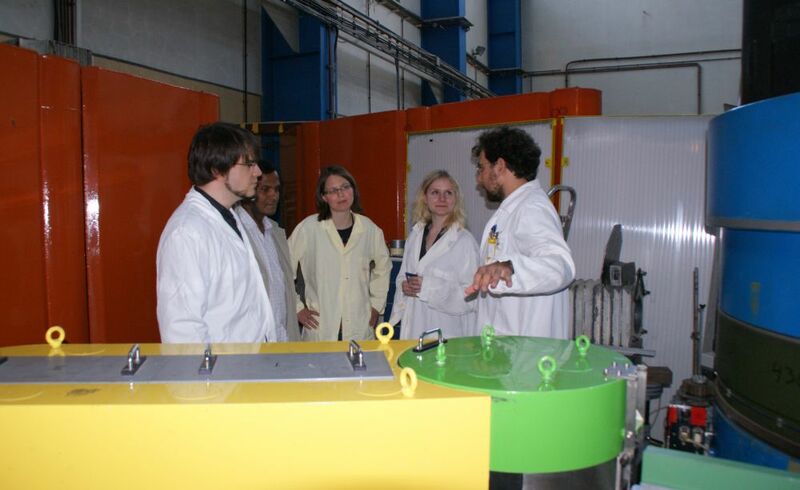 Theoretical training and practical work together with a poster session gives good opportunity for the participants to connect their own research projects with neutrons. 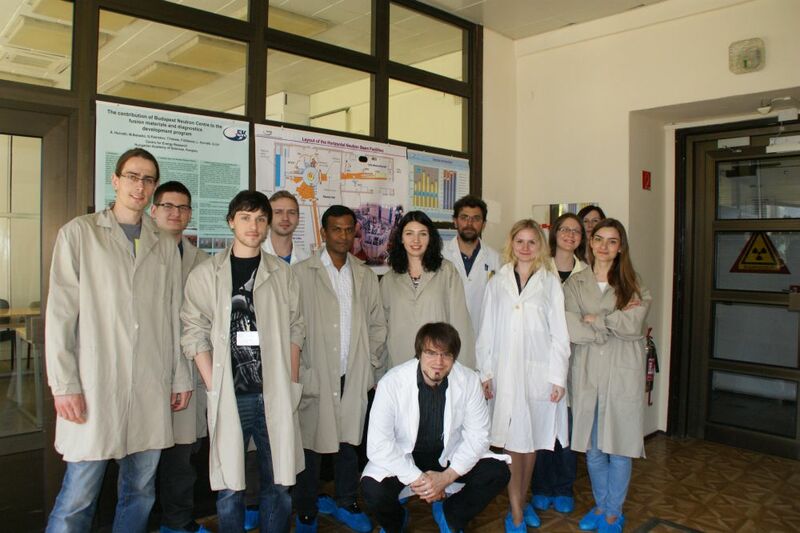 Students, PhD students, post docs, newcomers in this field are welcome.